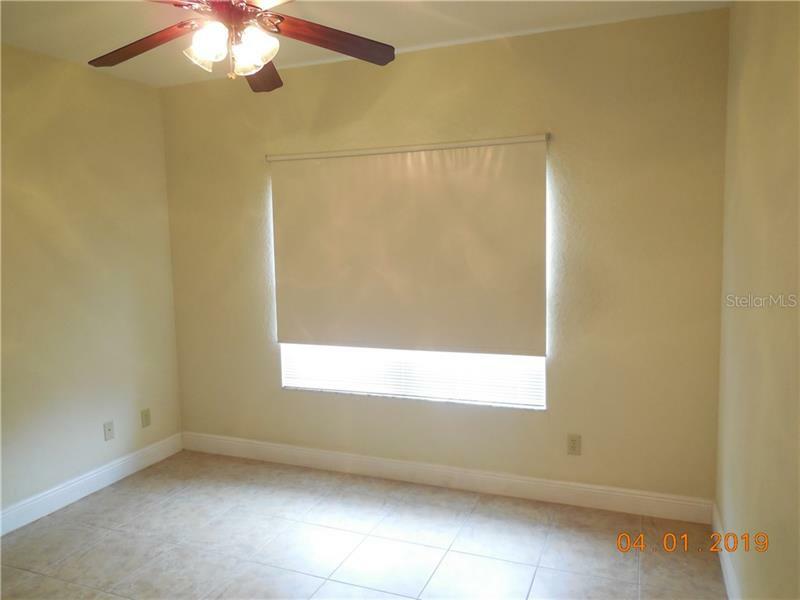 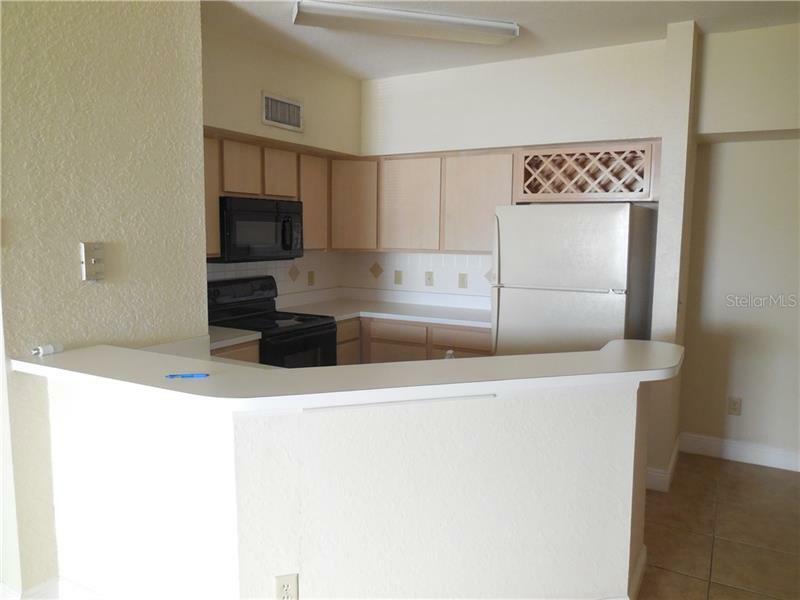 Move in Condition 1 bedroom 1 bathroom 3rd floor walk up in the heart of Altamonte Sprins. 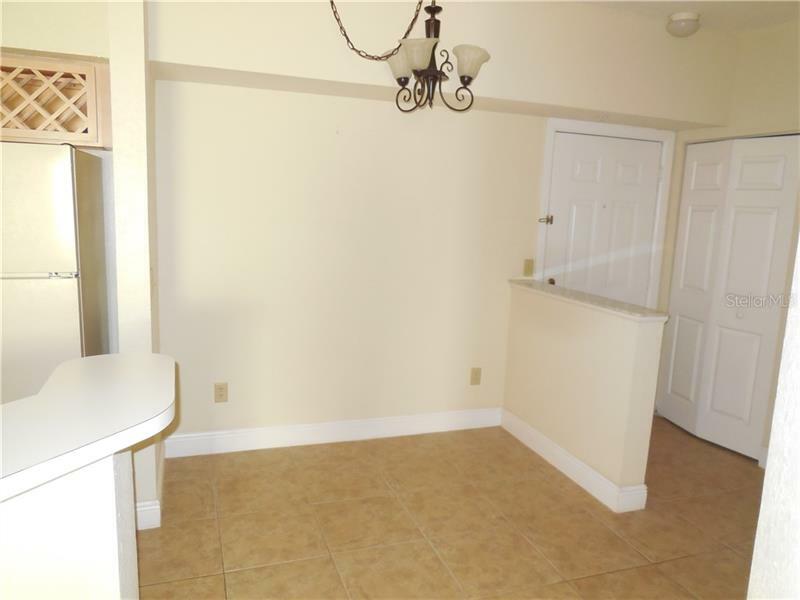 This spacious condo features a large kitchen that overlooks the living area and dining room. 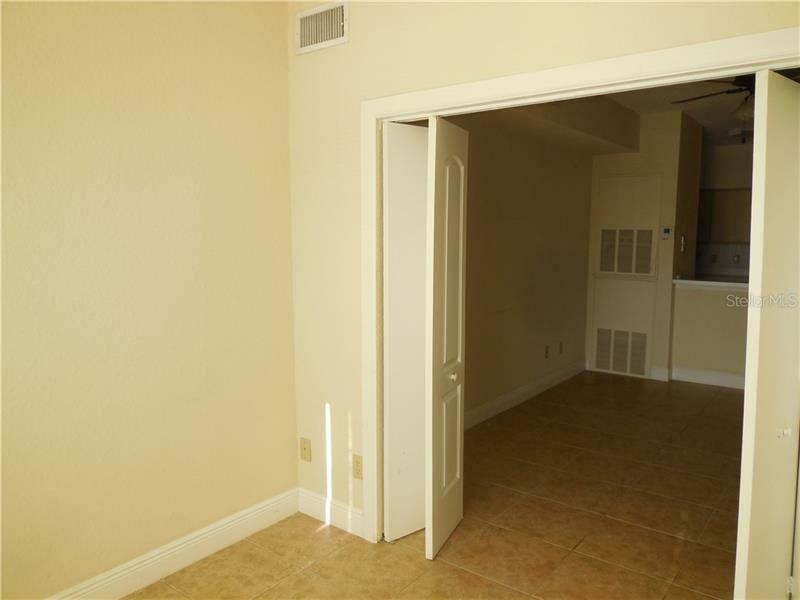 The condo features a separate bump out space that could be an office or a den. 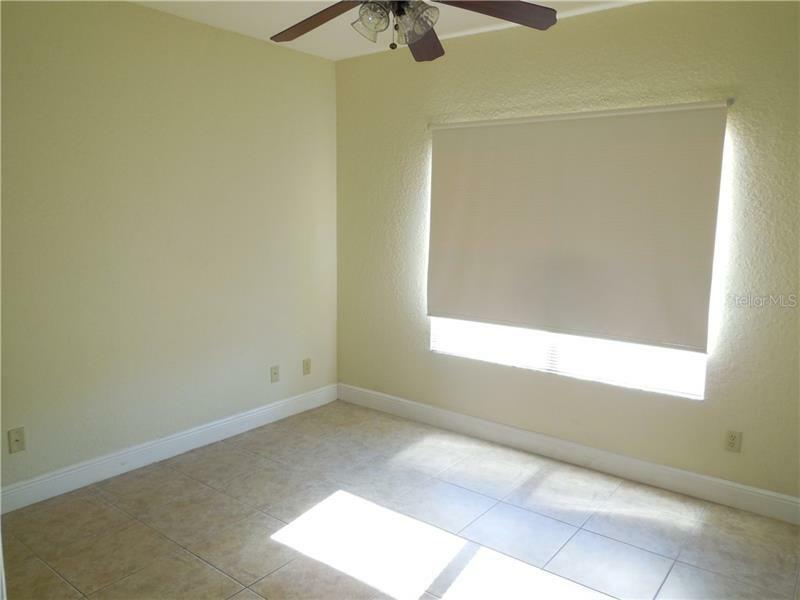 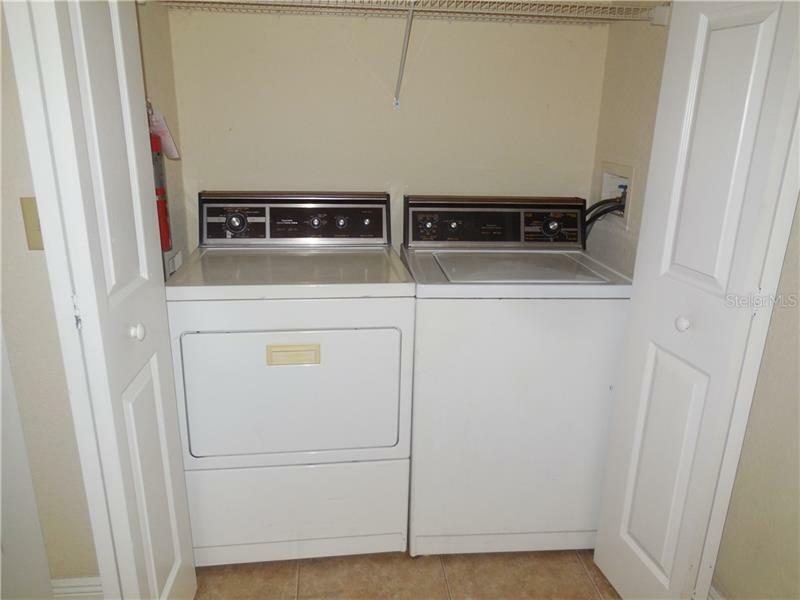 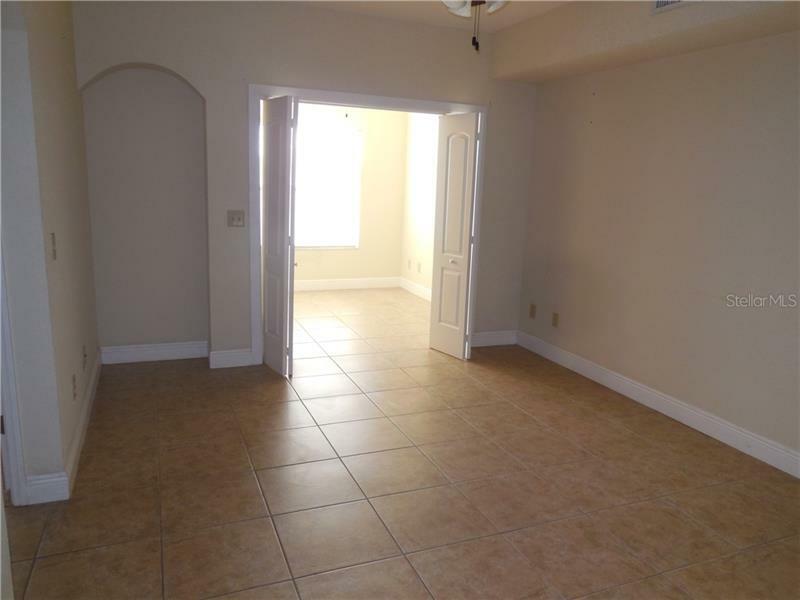 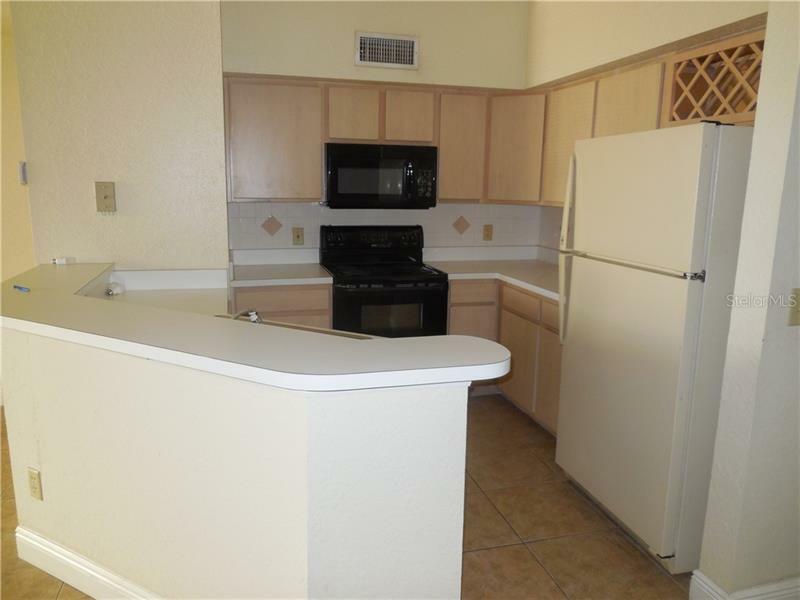 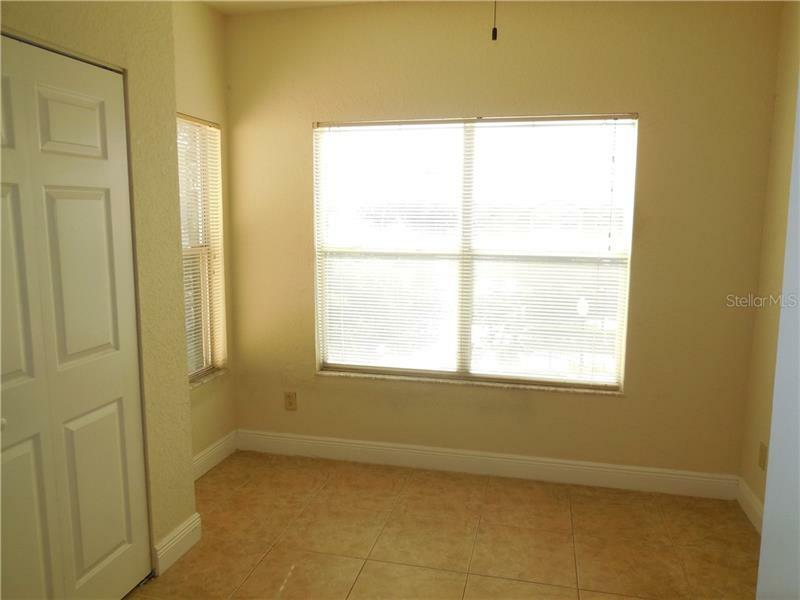 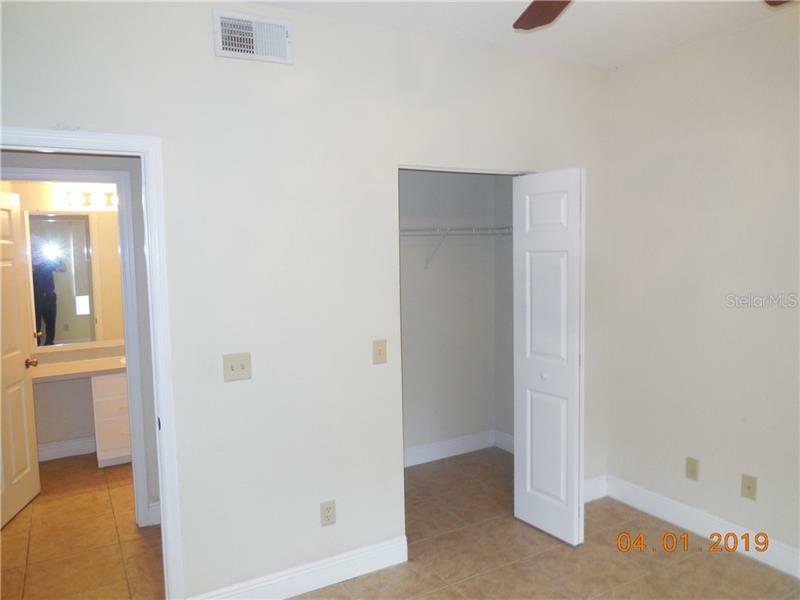 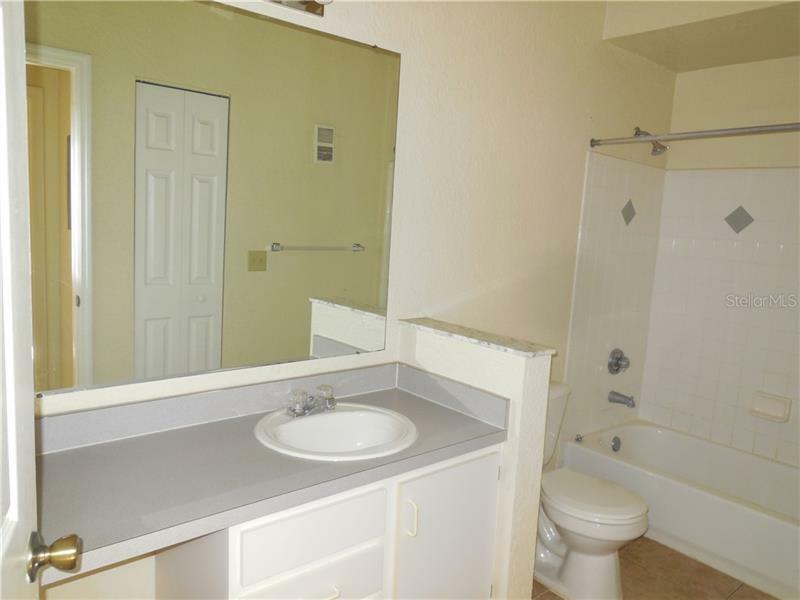 The unit features ceramic tile, ceiling fans, washer and dryer in the unit, breakfast bar in kitchen. 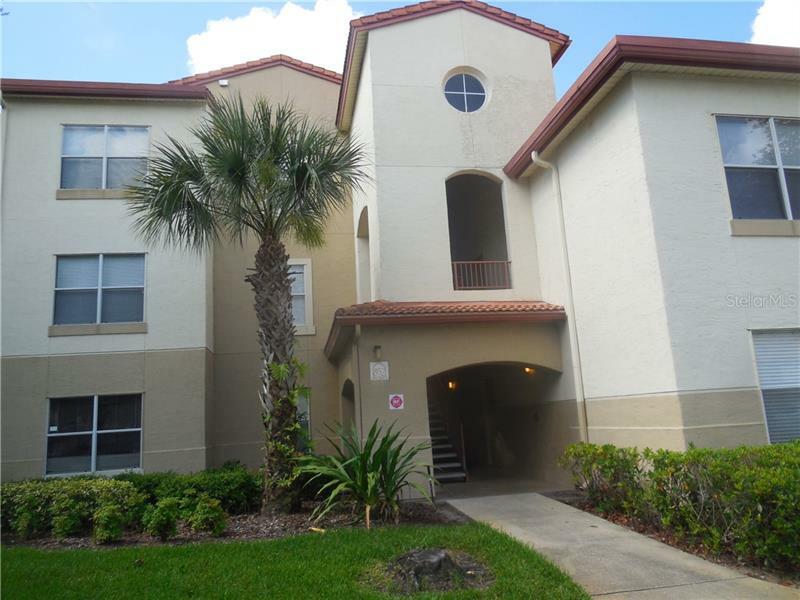 Bona Vista is a gated community that is minutes from I4, shopping and Restaurants. 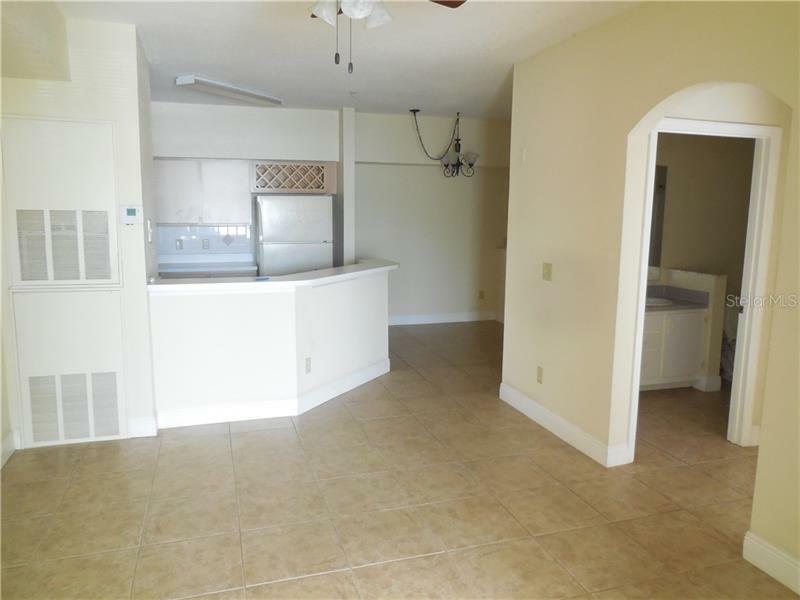 The community features a play ground area and pool.